​Have you been curious about the new energies coming to Earth? Have you been seeking ways to take advantage of these energies, and incorporate them more fully into your life? 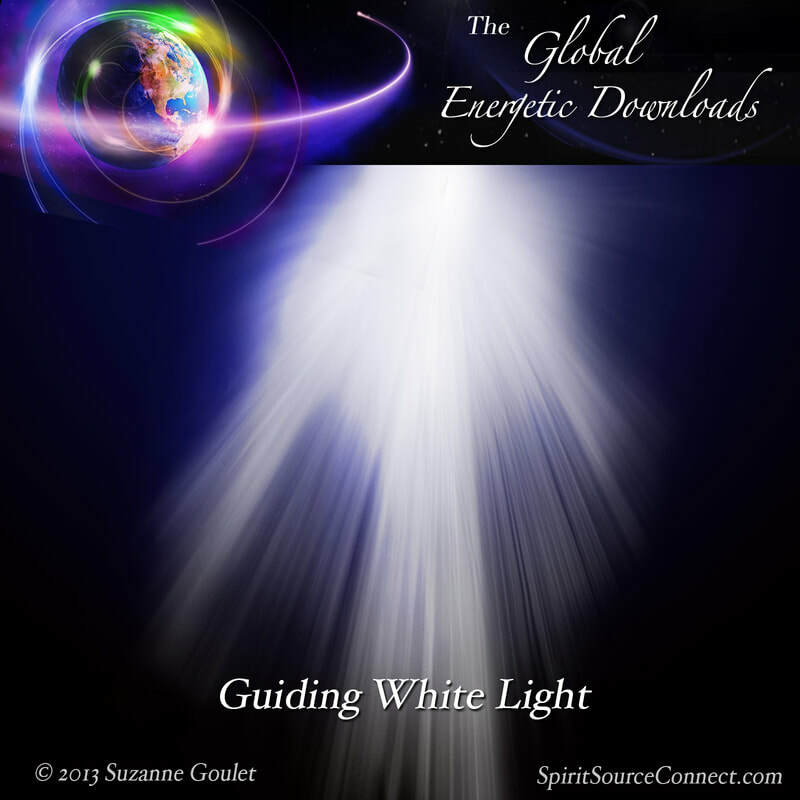 "Guiding White Light" offers you a gentle, easy solution for finding the inner guidance you need. This encouraging force announced that it was, continuously and consistently, always there to support us. ​We were "coated" with this White Light, and also "decoded" from "areas of [our] consciousness holding back memories that may be released now." "Guiding White Light" was one of our first introductions to a gentle, easy, encouraging force that announced that it was, continuously and consistently, always there to support us. We were "coated" with this White Light, and also "decoded" from "areas of [our] consciousness holding back memories that may be released now." "Your ideas of who you may be are greatly thwarted at this time, until the past may be completely relinquished. You have no idea who you may become without this White Light teaching you and guiding you in every step of your particular path. It may become more difficult for you to know which direction is right for you." "Know that you are guided and supported every single step of your way. Every step now requires so much of your courage, which is simply the relinquishment of your fear. Each step you take guides you toward a brighter and much more fulfilling future." By listening to this download every single day, many of us have found much easier paths to letting go of what no longer serves us. We are finding new solutions in the areas of work, relationships, health, and mental concepts or beliefs that we have held onto dearly. "It was wonderful and extremely powerful for me. The message resonated so much because I was out for a walk today, and I was mentally beating myself up the whole time. So it was a really wonderful message for me—it really resonated. So thank you so very much. [The message about self-forgiveness] is actually extremely appropriate as I literally even said to myself that I have made mistakes—how much longer do I need to pay for them? It was just what I was feeling in that moment, and for that message to come through it was really… I am extremely grateful. I can't thank you enough to continue to do these." "I had the intention before we started the meditation to get some guidance from where I should focus my direction, if you like. I have several I can follow or do, and so it was wonderful to hear in that meditation to relax really, now is not the time. I will be guided by light, by spirit, and so that was a relief for me to hear that. So I don't have to force myself to make decisions. That was very powerful for me. Thank you!" Each participant has a completely different experience. Some are here for the first time, never having experienced this before. Others have been part of our ongoing group for a long time. "Thank you so much for that and to me it definitely resonates astrologically where we are in between the past and the future. There is a lot of dying and shedding of the old layers and we also have a sense of where we are going. [So we have] some kind of vision for the future and we feel that pull toward what we want to create, but it's that awkward in between space [we're in now]. So what you were saying about taking that next step and not getting the full plan, that is exactly where we are at in terms of the astrology of now just having to really trust and surrender and trust our instincts and bodies and feel for what the next appropriate action is to take or not. I think it is so much about honoring what we feel inside because there is so much pressure from the culture to have your perfect 5 year plan and keep doing and acting this very strong momentum all the time. And really it feels like there is so much work happening beneath the surface and behind the scenes that there is a reason why we might be moving slowly or just or needing a lot of rest. I think we are reconnecting with natural time - timing of our bodies, of our planet, instead of running around and trying to keep up with what has been created as artificial time. At the very end of this mediation, we were washed and cleansed with several doses of White Light, assisting us in releasing our judgments about our pasts. 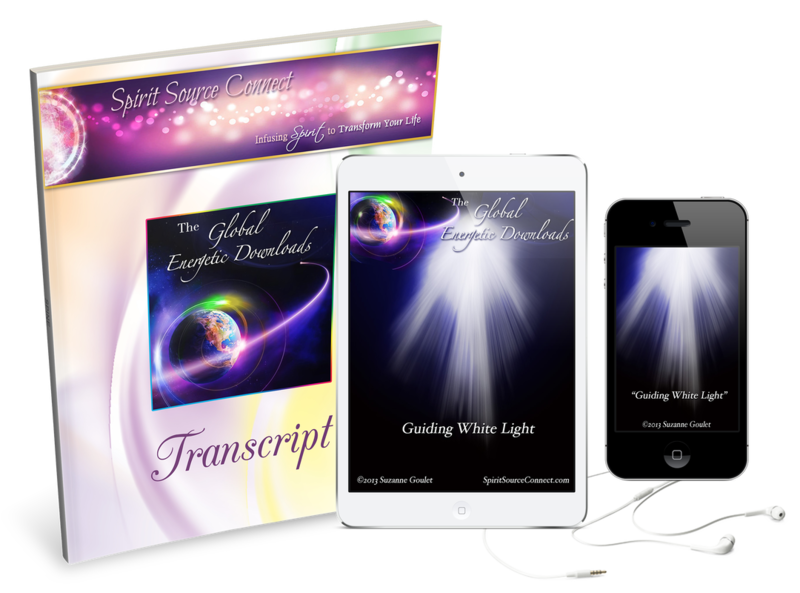 With your purchase of "Guiding White Light," you receive the .mp3 audio files, a physical CD, and a transcript of the meditation as well. This transcript can serve as the Divine spiritual prayer that it is. 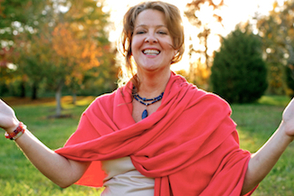 ​I hope you will choose healing and transformation for yourself, and accept these Divine gifts being delivered to us all.